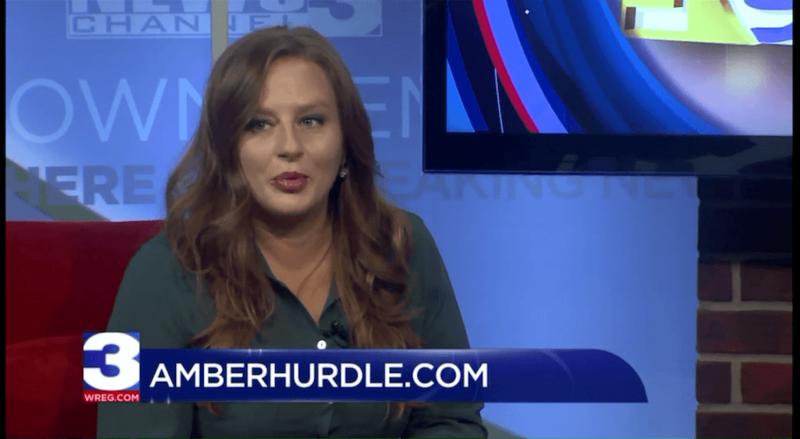 In this episode of the Bombshell Business Podcast Amber Hurdle builds on the PREVIOUS EPISODE’S foundational media plan elements, and gets into how to interact with the media, as well as exactly how to make it easy to cover your business. Before sending your kits out, consider that different outlets will require different angles, so while your kit may be mostly the same, your pitch should be unique. -A digital PDF that you can email or link to. (Be sure to reduce the file size so it can be reasonably attached to an email. Or link to a Dropbox, Box, or Drive folder that has the correct share settings to grant access to it. -A printed version that can be snail mailed or handed to someone. You can make a simple media kit in Microsoft Word or Google Docs, or you can make a fancier or more graphically enhances media kit in a free do it yourself design application like Canva or PicMonkey or in Adobe Photoshop if you have those skills. OR if you don’t want to be responsible for it at all, you can search “media kit” in Fiverr and find a super affordable, fast and professional looking solution there. The media probably won’t pay attention to your business, product or service launch if no one else is. That’s why it’s helpful to make your own ruckus by recruiting the help of customers, audience members, friends and family. 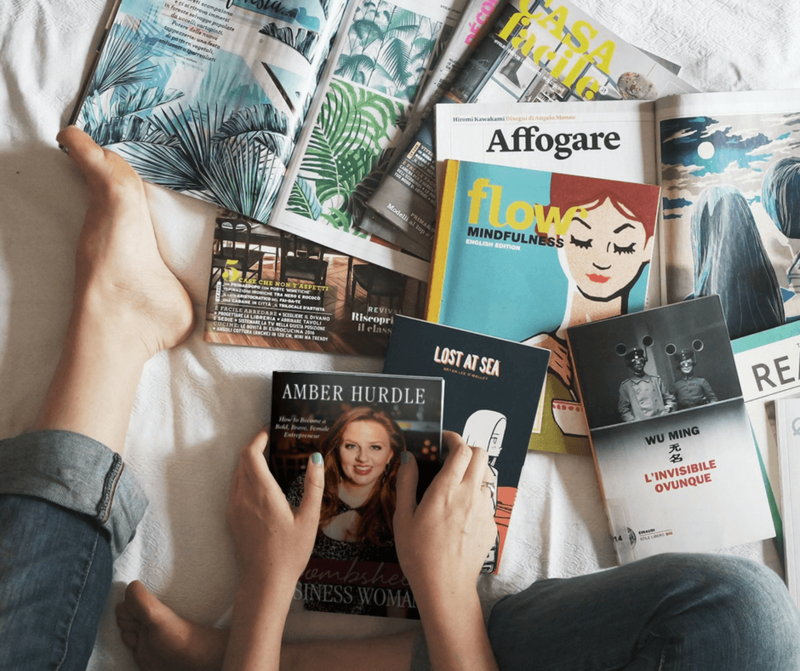 Be sure to tune in to part 3 of this three-part series on how to promote your business to the media! 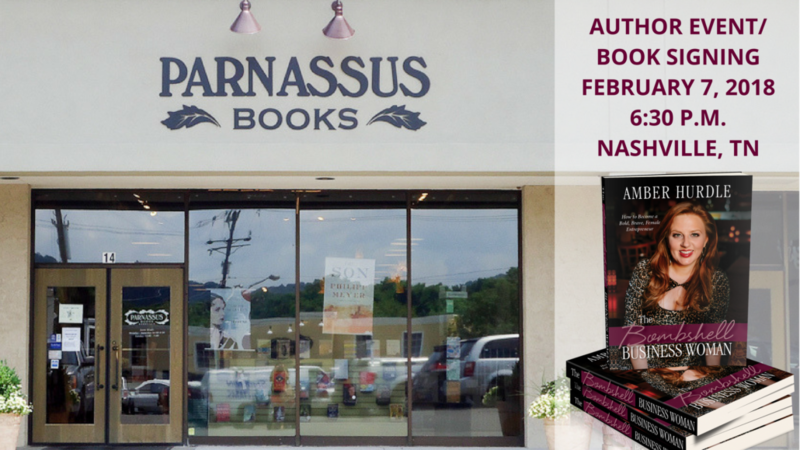 Also, be sure to come see me at my next author event at Parnassus Books in Nashville! I’d love to meet you in person! And if I’m not candy enough, Parnassus Books is co-owned by novelist Ann Patchett and her business partner, Karen Hayes. No big deal. An independent bookstore owned by two women, one of whom is a New York Times best selling author and the other, a publishing industry vet. By attending (and buying a book from them), you will support me, an independent/local retailer AND other female entrepreneurs! (I plan to do some giveaways, too!) Don’t miss it! Details can be found on my Facebook page: https://www.facebook.com/events/144590159539938/. To learn more about The Bombshell Business Woman visit thebombshellbusinesswoman.com.